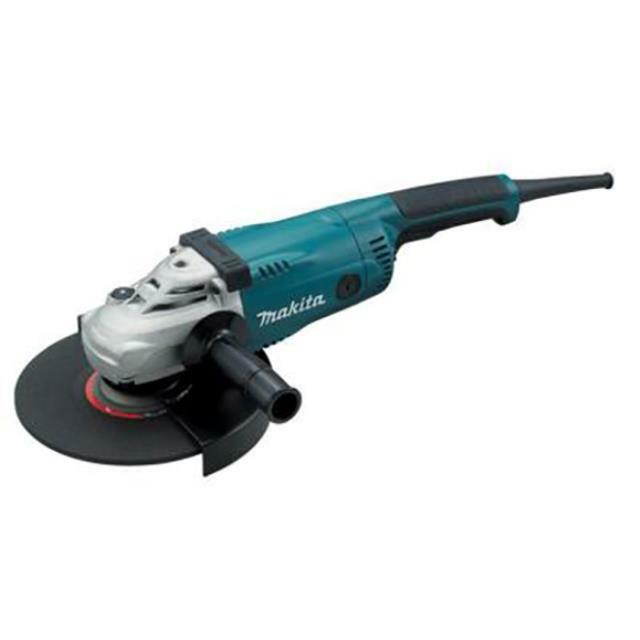 Uses: Used grinding and cutting steel, brickwork or concrete. Features: Lightweight. Easy to use clamping device, no spanners required. Large range of abrasive disks and wheels available.